What if all the devices in your life could connect to the internet? 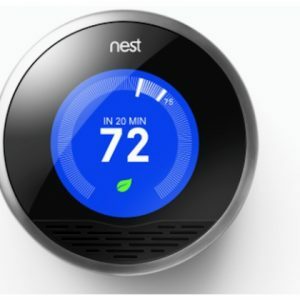 with smart home devices Not just computers and smartphones, but everything: clocks, speakers, lights, door bells, cameras, windows, window blinds, hot water heaters, appliances, cooking utensils, you name it. And what if those devices could all communicate, send you information, and take your commands? It’s not science fiction; it’s the Internet of Things (IoT), and it’s a key component of home automation and smart homes. You can control everything from lights and temperature to locks and security in your home. Here’s a rundown of the best products we’ve tested for every room of the house.